​Should the average record collector be labelled as 'obsessive'? Is collecting a substitute for social relationships? 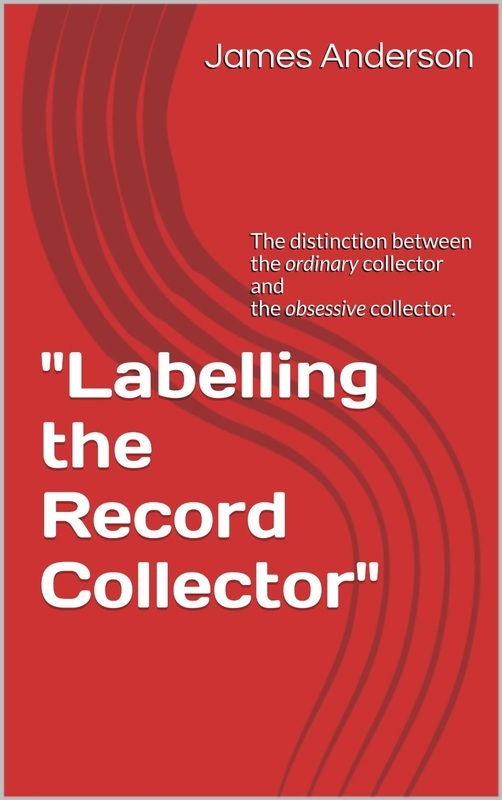 Read "Labelling The Record Collector" to gain insight on the obsessive stereotype, rarity, economic value, status in the collecting community and the future of collecting.